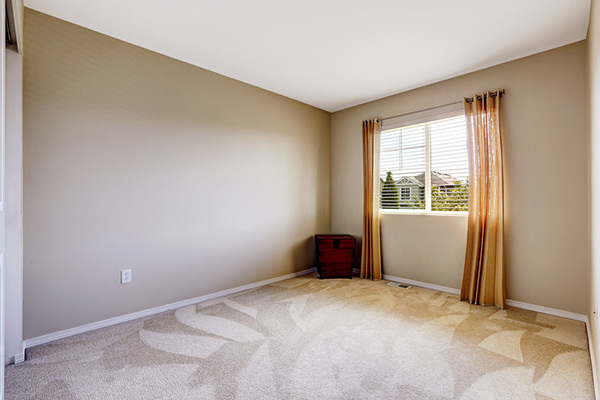 You might not consider it, but your carpet is by far the dirtiest surface in your house. You probably walk across the carpet with your shoes on, tracking dirt, bacteria, and grime from outside, darkening your carpet. Pets and children also make messes; spilling things, coating your home with allergens and hair, and possibly creating odours from urine and food. There are a lot of carpet cleaning services around, but not all of them really care about your problems. We respond in a timely fashion at practically any time, dealing with practically any mess with expert training and quality cleaning materials and cleansers. We always use the most eco-friendly chemicals or sanitizing materials we can, doing our part to help keep the planet healthy and clean. We’re also skilled and tactful. We don’t ask unnecessary questions, and we understand that messes happen. We spot test our work to see how we can help you, ensuring that we pick and choose cleaners that completely remove stains and revitalize your carpets. We can even add spill guard chemicals that prevent stains from setting in and ruining your valuable area rugs. 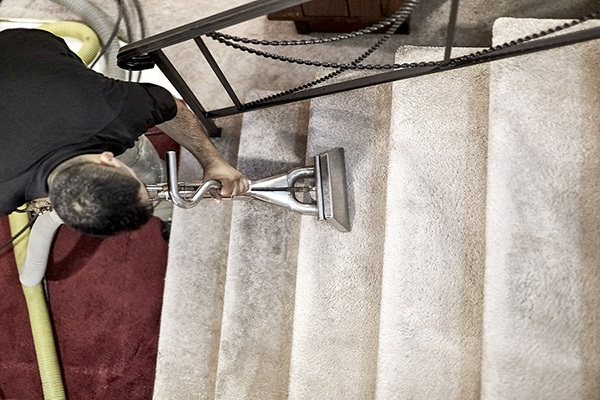 Carpet Clean Company Ltd is the best choice when you’ve got a cleaning emergency in London and nearby areas. 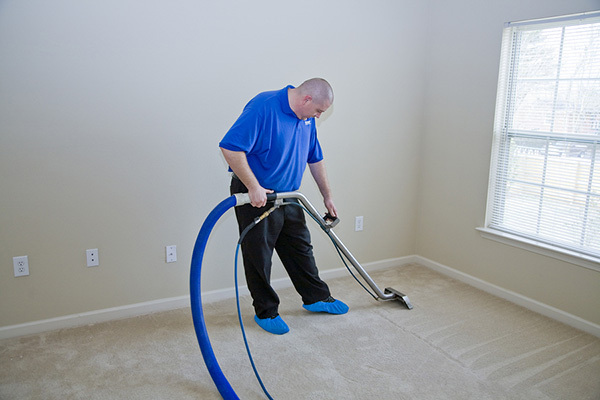 We handle virtually any spill or mess, cleaning domestic carpets, area rugs, and even entire apartment condos for one set rate. We’ve found from professional experience that the best way to deal with germs, bacteria, mould and allergens is by steam deep cleaning. We spray heated water mixed with chemicals, spraying and vacuuming super-heated water at high pressure at dirt and grime that needs to be removed. It’s perfect for a wide variety of carpets, and it’s often considered the most efficient and best carpet cleaning method for dealing with tough, set in stains. 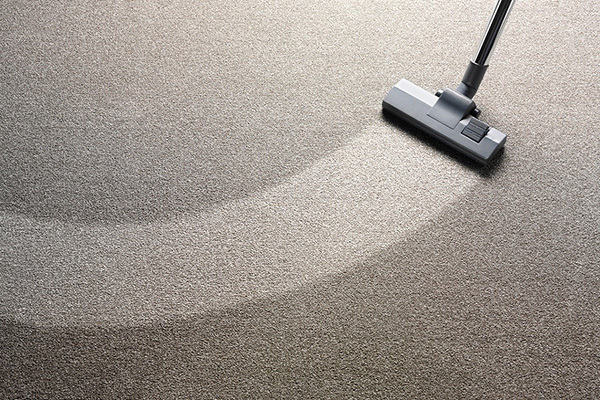 Our research as also proven that steam carpet cleaning has a dramatic effect on the quality of the air, helping you breathe better and feel better. You might not know it, but your home carpets are practically big air filters, catching dirt and debris- so the only way to get rid of the health hazard is to penetrate deep into the fibres of fabric, destroying all bio-contaminants like bed bugs, microbes, mites, mould, and other allergens.